I’ve been listening to Monk and Miles almost non-stop for the last year and somehow Sonny Rollins fell off the playlist. On a recent roadtrip in my Dodge Challenger SRT 392, which I’ve outfitted with what amounts to a mobile datacenter that feeds video to the rear seats so the front seat passengers can immerse in Focal-centered audio bliss, I corrected that error and listened to a bunch of Sonny Rollins stuff. My appreciation for how spectacular the album Saxophone Colossus was instantly renewed. 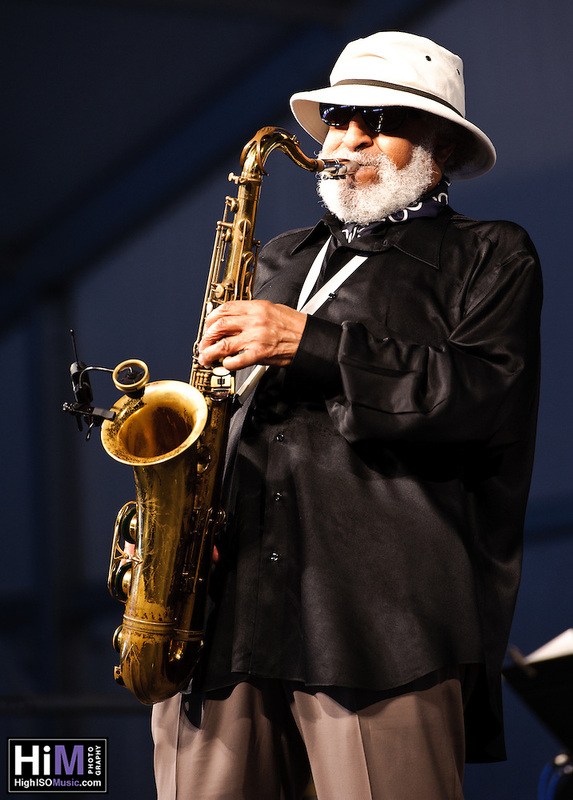 I had a chance to see Sonny Rollins in 2011 at the New Orleans Jazz and Heritage Festival, just a year before he stopped performing publicly due to respiratory issues. While his playing in 2011 was still spectacular, he was clearly suffering from serious issues with his hips and was barely able to walk. He spent a lot of time playing with his back turned, but with some effort I managed two decent shots (below). If he feels better at some point and can play again, don’t miss the opportunity to catch one of the true colossi of jazz. We’re blessed that he’s still among us, as most of the old guard is gone, including all of the other fantastic players on Saxophone Colossus (Tommy Flanagan on piano, died in 2001; Doug Watkins, on double bass, died in 1962, before I was born; and Max Roach, who I also saw last at Jazz Fest, died in 2007). If you haven’t done an extended playlist of Rollins recently, it’s more than worth your time. 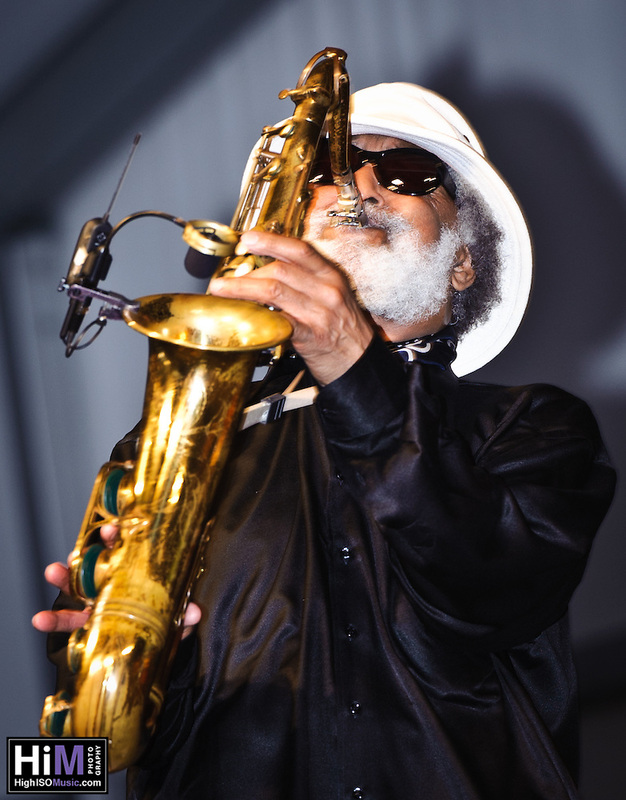 Sonny Rollins playing at the New Orleans Jazz and Heritage Festival in New Orleans, LA in 2011. This entry was posted on Monday, May 29th, 2017 at 4:35 pm. It is filed under Blog. You can follow any responses to this entry through the RSS 2.0 feed.